Tennessee Gov. Bill Haslam recently announced an initiative to provide adults with tuition-free access to the state’s community colleges. 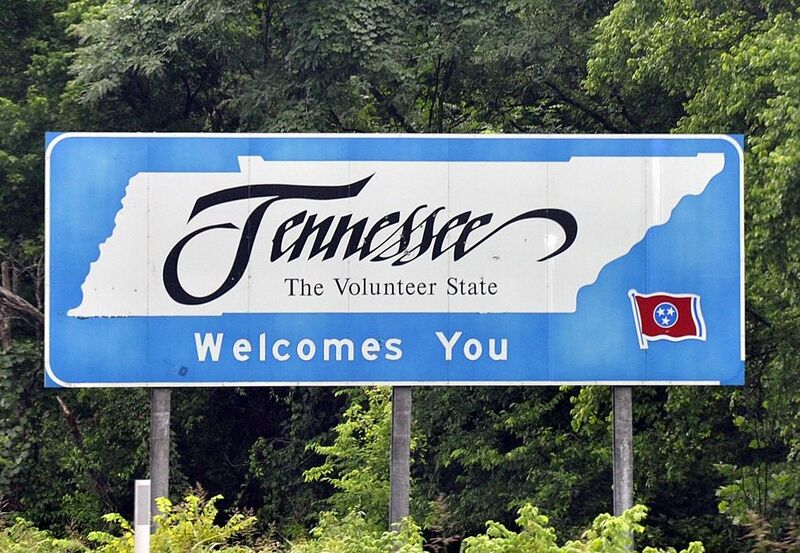 If passed by state lawmakers, the model would make Tennessee the first state to offer access to tuition-free postsecondary education for its adult citizens. The initiative would expand the state’s Tennessee Promise scholarship, which currently provides eligible students with a last-dollar scholarship. If implemented, the expansion would reach more than two million adults statewide, providing access to higher education that’s crucial for personal and professional development. The proposal comes amid a growing recognition nationwide for the need to increase access to higher education, particularly for underserved populations, including proposals by governors in New York, Idaho and Hawaii. For adults in particular, a population that often does not qualify for many of the grants and scholarships afforded to younger students (who are more likely to pursue a postsecondary education full time and thus qualify for aid with minimum credit hour requirements), tuition expenses are often a significant barrier for getting a degree or credential. Tennessee’s initiative goes a long with in removing that barrier and should be a model worth replicating by other states. In addition to this project, Tennessee has made a name for itself as a result of its numerous other education and workforce development initiatives. Recently, CAEL’s Workforce and Economic Development (WED) team started a project with the Tennessee Department of Economic and Community Development, Tennessee Higher Education Commission and Complete Tennessee, to create a statewide career awareness portal to aid students, recent grads, current workers, career changers and any other job seekers to better understand opportunities in the Tennessee labor market. The proposed initiative to grant access to community college tuition-free would further encourage success of such projects in Tennessee by removing barriers between adults and the education that will help them flourish. To read article by The Tennessean, click here.